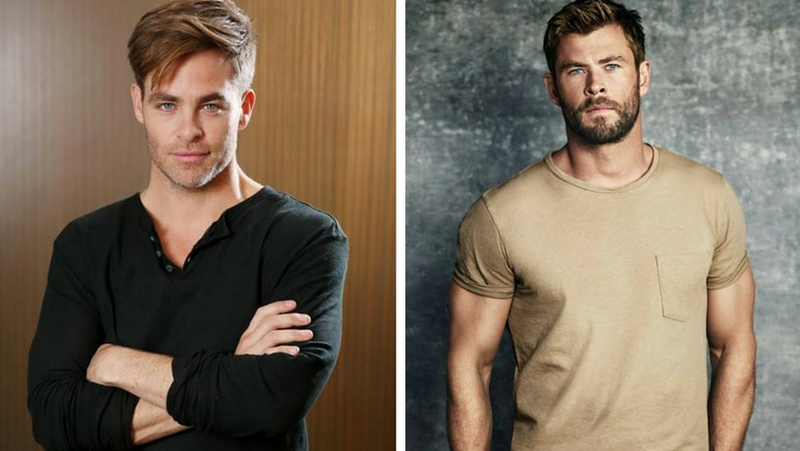 Actors Chris Pine and Chris Hemsworth may not immediately start filming for the upcoming Star Trek 4, reports The Hollywood Reporter. The reason being, negotiations between the actors and the production companies, Paramount Pictures and Skydance Media, in charge of making the new film for the franchise, have not fallen through. Pine was scheduled to reprise his role as the iconic Captain Kirk. The actor has been part of the franchise since the last three movies and Hemsworth was to play the role of Kirk's father in a time-travelling narrative. The report adds that the contracts with other cast members including Zoe Saldana, Zachary Quinto, Karl Urban, Simon Pegg and John Cho were to get finalised after Pyne and Hemsworth's deals were closed. The actors are supposedly, wanting to stick to their original deals which offer them a higher pay, whereas the production houses are keen on revising the deal based on the poor performance of the last film, Star Trek Beyond.The film made only $343 million worldwide on a budget of $190 million. In fact, the report adds, the company lost money on the project. 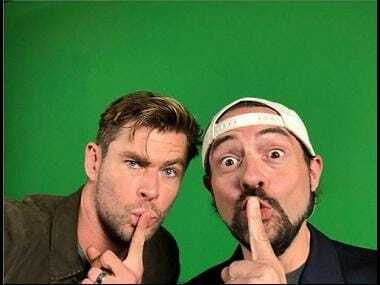 The Wonder Woman actor signed the deal along with his original contract for Star Trek Beyond whereas Hemsworth was signed in when the fourth installment of Star Trek was announced in 2016. However, sources from both media houses confirm that the fourth Star Trek movie is in their priority list and will therefore, not be put on hold. 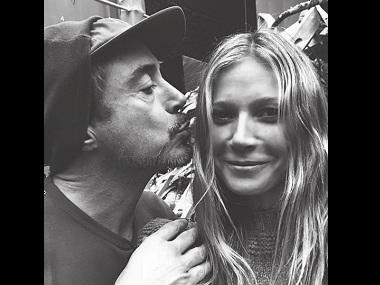 The new film was being hailed as a first, since the franchise made history with signing in a female director, Jessica Jones' SJ Clarkson.